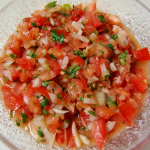 Serve with warm tortilla chips or Fritos Scoops, more salsa per bite!! Combine all ingredients in a food processor. Pulsate several times, to a chunky consistency. 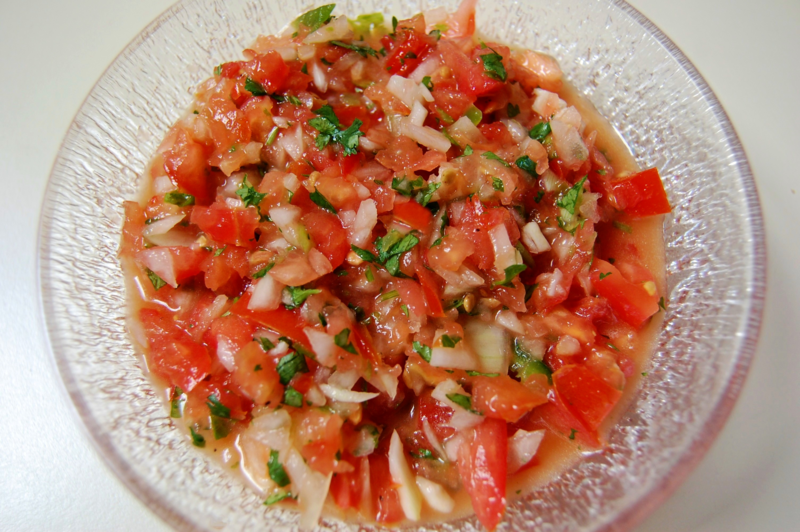 Season salsa with salt and pepper to taste. Serve with warm tortilla chips or Fritos Scoops.